Here at SCR we take our coffee very seriously.. 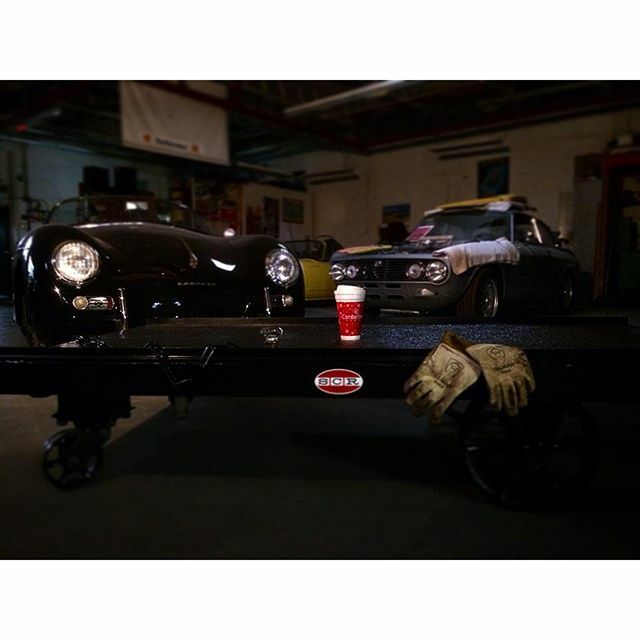 Here we have our reclaimed artisan coffee transport cart. #hopefullyyousenseoursarcasm.